I just wanted to post a quick note to say thank you for all your messages of support. After my problems with the Lenscraft site migration yesterday and my follow up email today, I have been inundated with replies. It appears I am forgiven (thank you) and that the consensus opinion is that you like the new website. I’m now feeling much better about events so thank you. 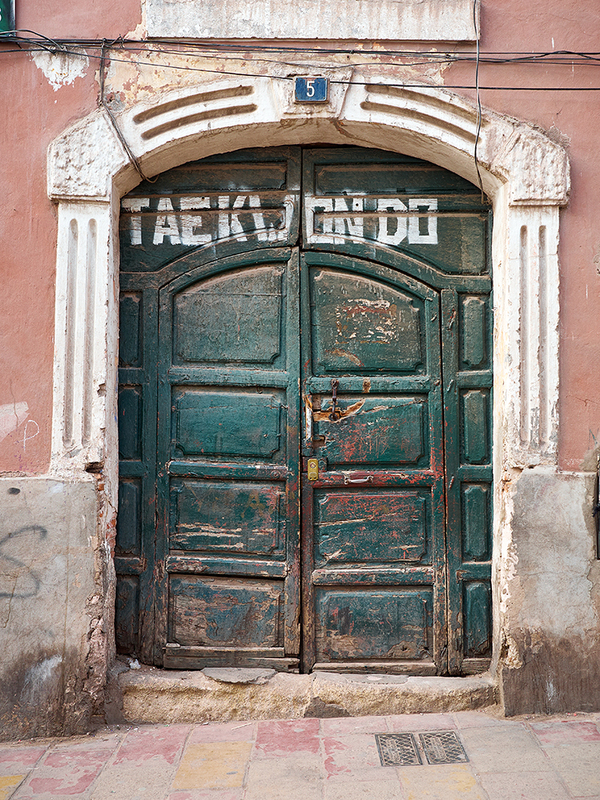 I also thought I would share this door image from my Bolivia trip (I managed to shoot hundreds of these).